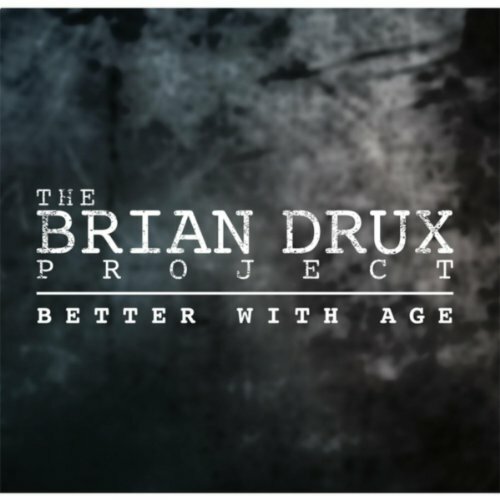 The highly anticipated first full length album release from The Brian Drux Project is a highly expressive album that recalls the Long Road traveled in our lives. This album tells the story of love, tragedy reminiscence and life lessons from an artist who has experienced much in his life. The music is crafted phenomenally well with contributions from an all star band who have worked with the likes of Aerosmith, Jimi Hendrix, Aretha Franklin, Whitney Houston, Diana Ross & Michael Jackson just to name a few. 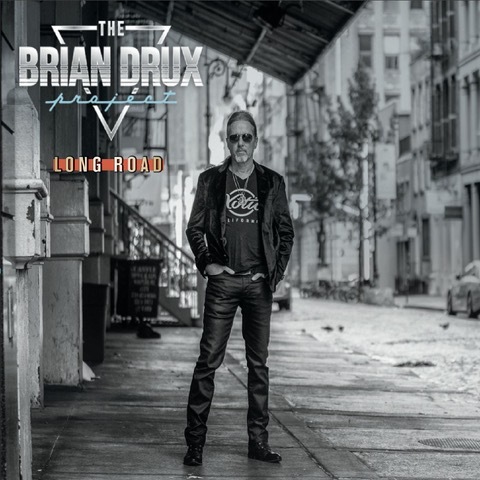 The Brian Drux Project’s exciting first release this EP represented a bold attempt to combine the grit of rock music with the soul of R&B. With influences such as the Rolling Stones and Tom Petty, as well as Tina Turner and Sly and the Family Stone; “Better With Age” combines the best of two forms in a highly enjoyable way. Music from The Brian Drux Project is available for streaming on the following services. The Brian Drux Project 2018. All rights reserved.